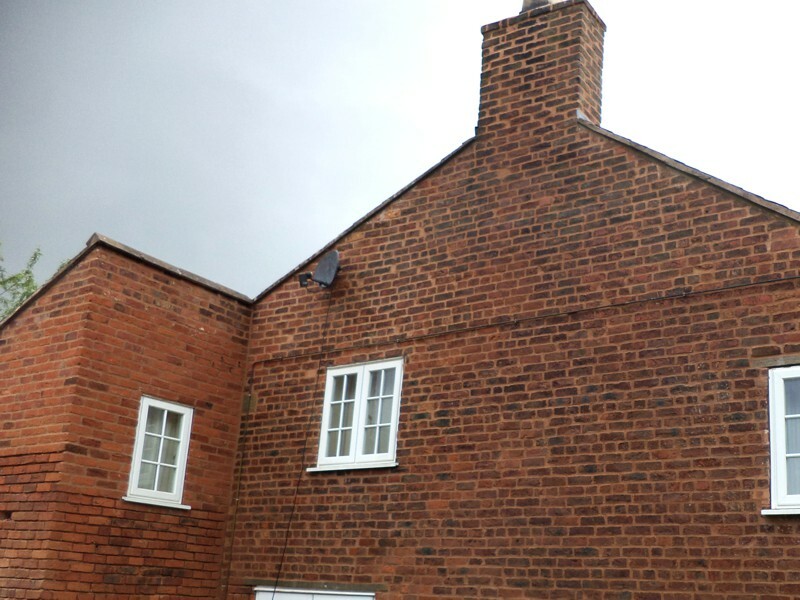 Pointing and brickwork restoration on Carthagena House. 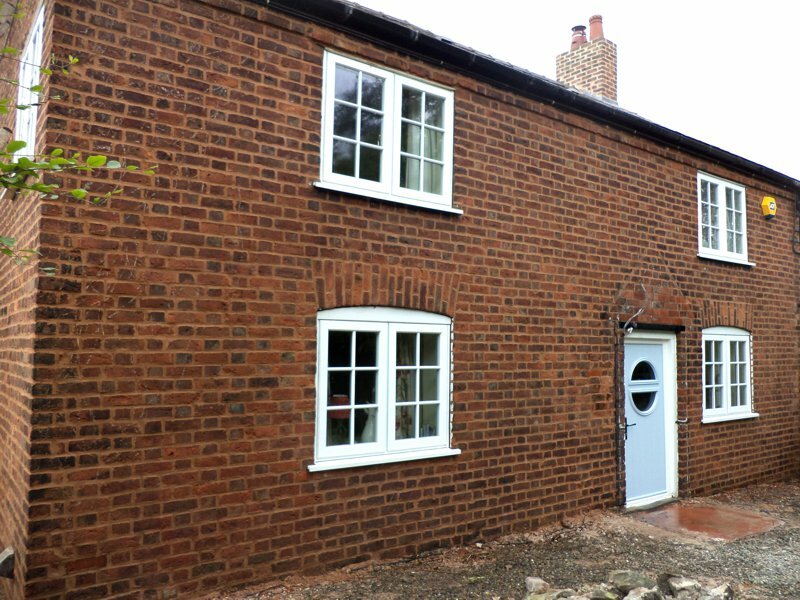 4 photos before and 4 after. 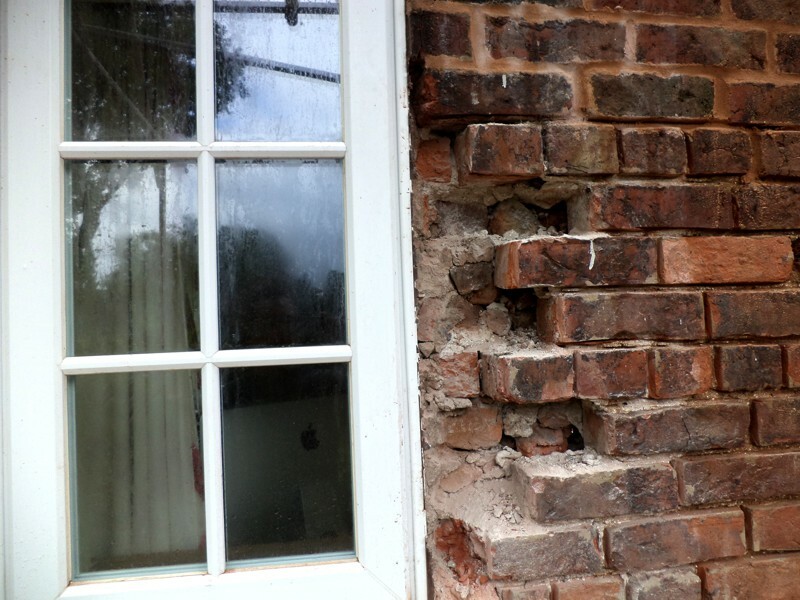 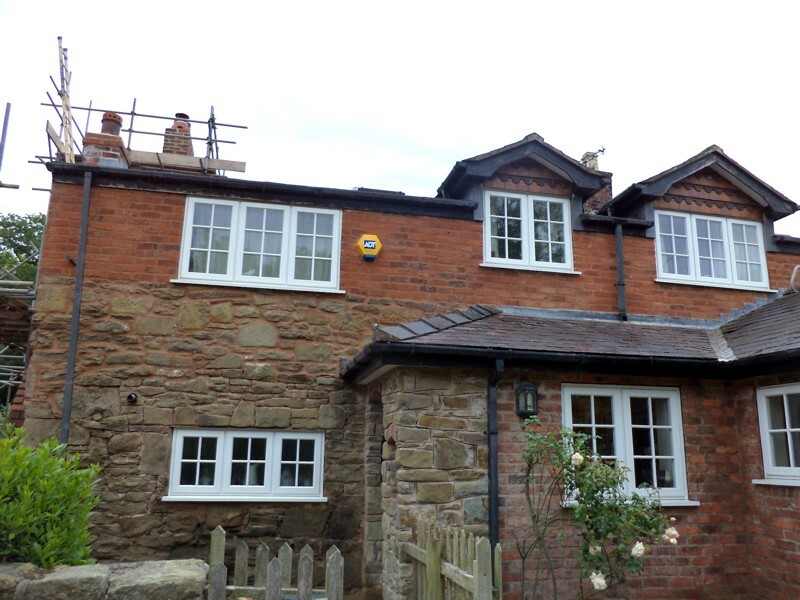 This property was built in 1750 and in need of various external repairs. 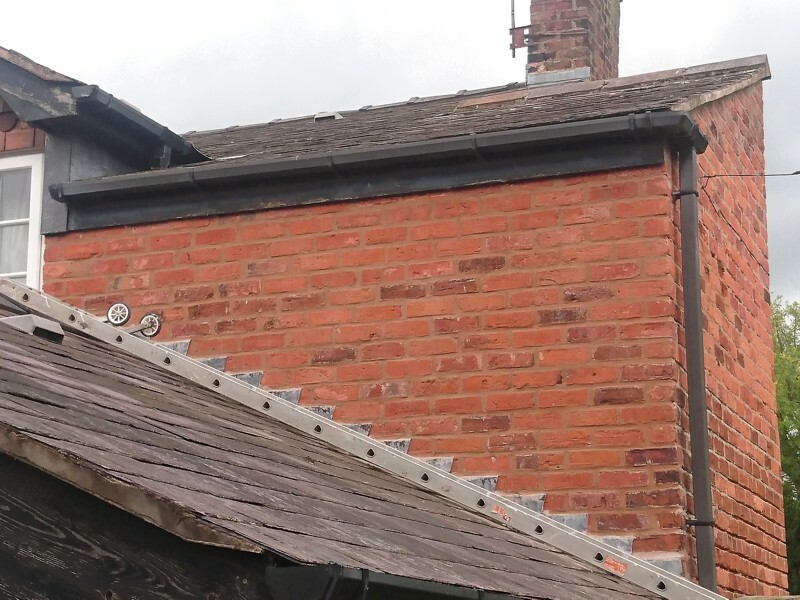 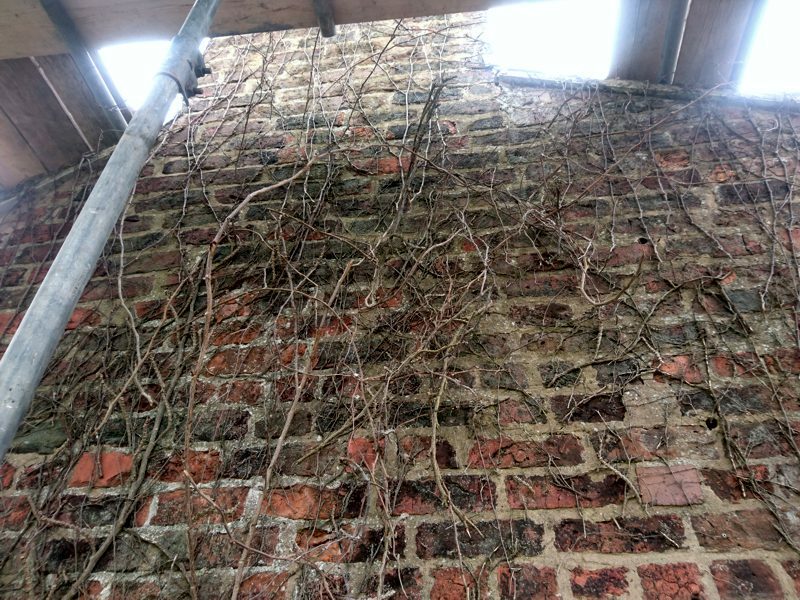 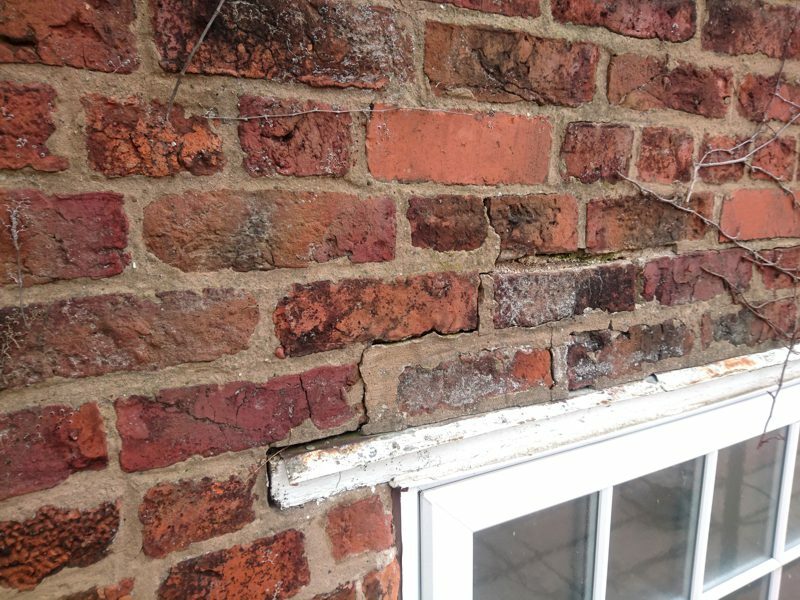 I began by removing the ivy from the walls, followed by removing damaged bricks also replacing wood lintels for concrete addeding extra strength and durability. 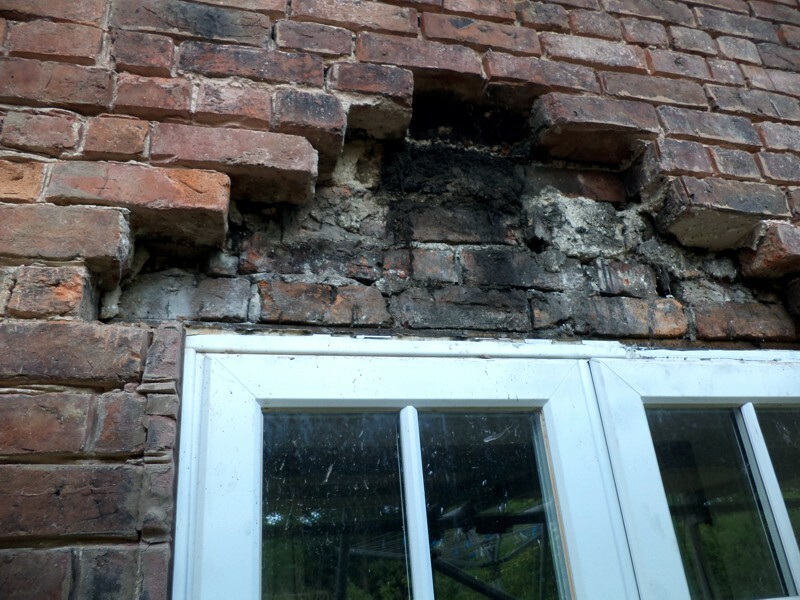 All the original cement pointing was removed and replaced with lime mortar to preserve the longevity of the brick work.